We here a lot of hype about Black Friday, Christmas in July, and other great moments in consumerism, but did you know that the best sale is currently taking place? Top Shelf Comics is having its annual Massive Sale and you can pick up great titles starting at $1. That's right. Only one measly dollar! I highly recommend scooping The Underwater Welder for a measly $3 and Essex County at the bargain price of $10. $13 for that amount of Jeff Lemire is insane! Check out the amazing sale here! 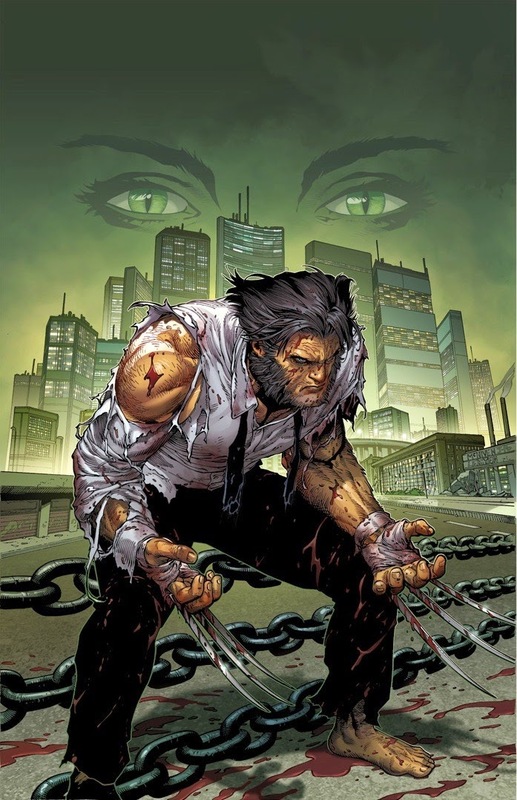 Death of Wolverine #2 - Charles Soule is a talent that Marvel should try to keep with all of its might. Soule has done an astounding job, for a series I had no high hopes for, with this event. The mystery that Logan is uncovering as he attempts to find out who put a contact on his life has been a highly enjoyable tale. This week brought us to Madripoor as he confronted his former wife, Viper, only to learn that someone else is pulling the strings. Steven McNiven delivers stunning art and the production quality of these issues warrants the $4.99 price tag. While I am doubtful that this series will have any lasting impact on the Marvel Universe (I hope it does), it sure has been an enjoyable ride thus far. 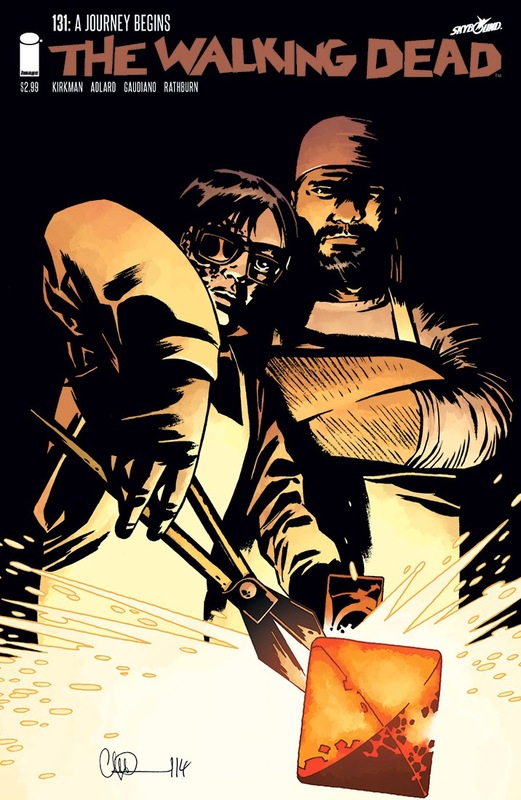 The Walking Dead #131 - The calm before the storm. Robert Kirkman has been moving slow in his latest arc of The Walking Dead. A lot of pieces have been set in place and the you know what is going to hit the fan any issue now. It has been nice seeing Carl grow up and begin to form his own identity, but I am ready for some action. Based on the end of this issue I might be getting my wish and I certainly hope so. Not that I haven't enjoyed this arc, but it feels like something big is bound to happen. 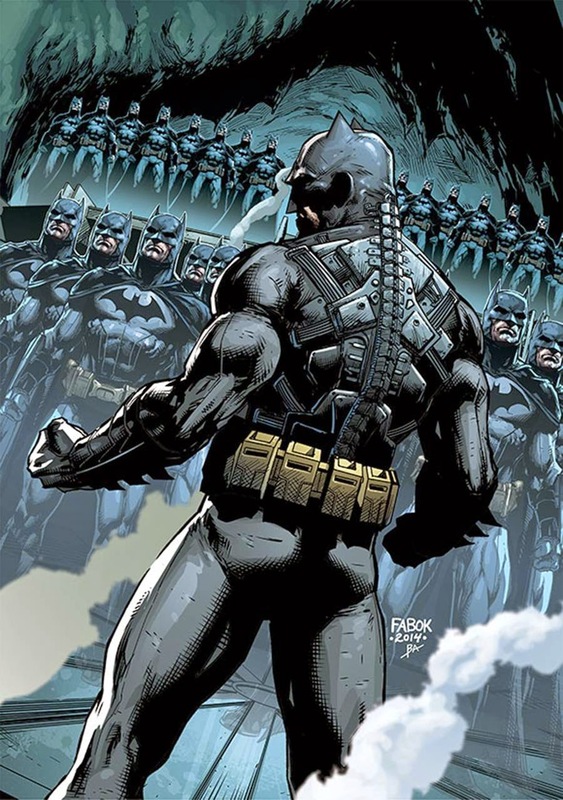 Batman: Future's End #1 - Set five years in the future Bruce Wayne is dealing with a broken spine (I wonder how that happened) and is willing to risk a great deal to ensure that Gotham always has a Gotham. This involves breaking into Lex Luthor's labratory which has some of the most insane security that I have ever seen in a comic book. An enjoyable one-off, but I am not sure where I stand on Future's End just yet. 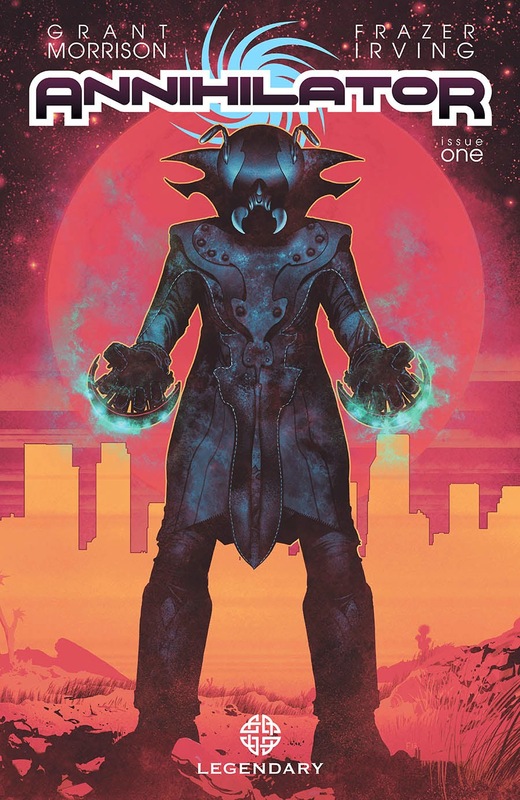 Annihilator #1 - I figured a new title from Grant Morrison justified my time and money. Personally, I have found Morrison's work to be hit or miss. I either really love his work, or it fails to resonate. Unfortunately, Annihilator never really hit its stride with me. Ray Spass is a struggling writer who is attempting to pen a sci-fi screenplay. He moved into a haunted house in Hollywood and is hoping to find the inspiration needed to pen his next masterpiece. Without spoiling anything, Spass finds himself in an unusual situation after a night of drinking and partying. Not a bad debut, but not one that will bring me back for issue #2. 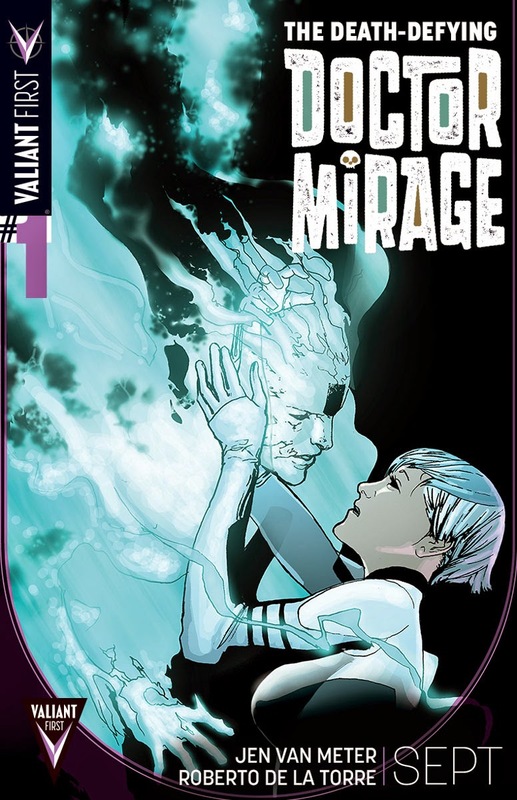 The Death-Defying Doctor Mirage #1 - Valiant Comics is quickly becoming one of my favorite publishers. Their original titles are highly enjoyable and they seem to attract some of the best creative minds in the business. This debut issue was highly intriguing as Dr. Mirage takes on the case of Linton March, a wealthy man seeking to separate himself from a demonic binding. Despite her reservations, she quickly realizes that there may be some unforeseen benefits to taking on this case. Very intriguing title that has me excited about what is to come.